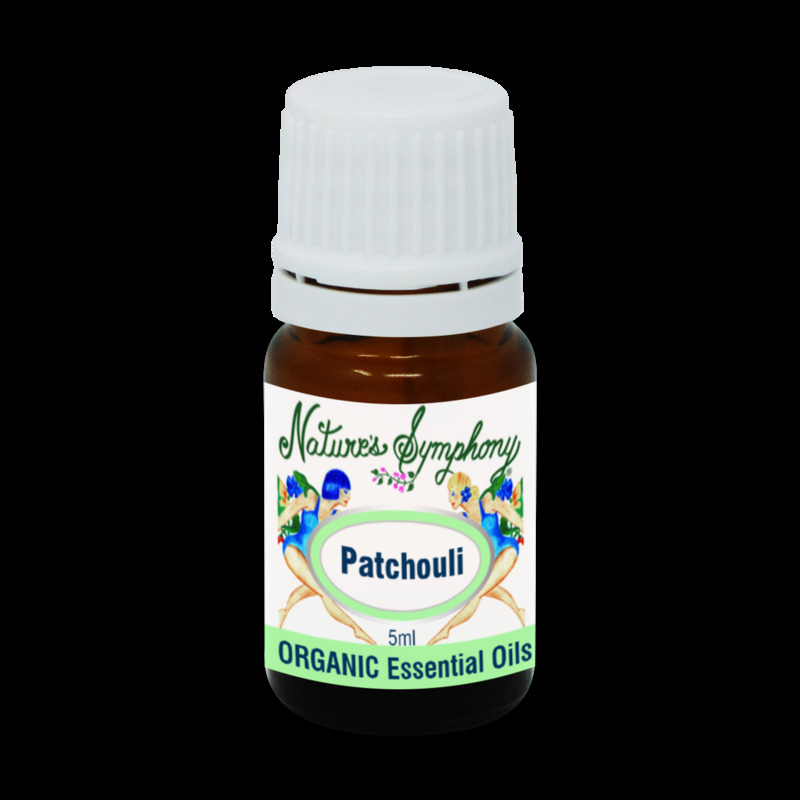 The oil of patchouli is widely used as an insect repellent, and for insect bites. May also help with eliminating toxins, like fungal and bacterial infections. It may help with emotional disorders and stress-related panic attacks.